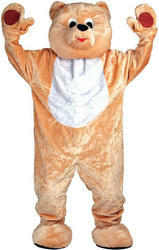 Look like a giant pooch and become your favourite four legged friend in this Big Head Mascot Dog Fancy Dress Costume. 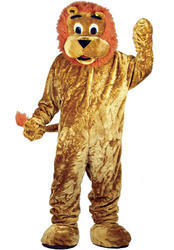 The costume features a brown furry jumpsuit with an attached red waistcoat and a pair of attached paws. 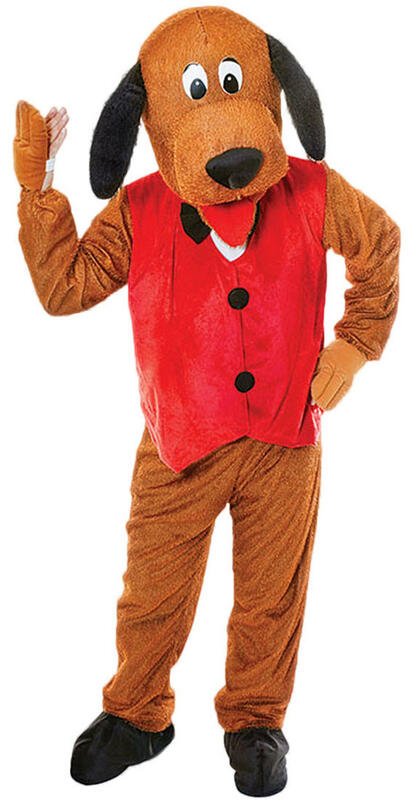 Completing the look is an oversized giant headpiece in the shape of a dog's head with attached floppy ears and facial features. 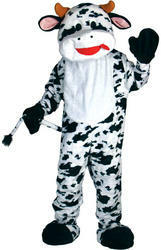 A brilliant animal costume suitable for a range of fancy dress events.